Neem is knos the natural remedy for all types of skin and hair problems.Neem oil is extracted by pressing the seeds and fruits of the neem tree.It is used in the numerous products like skin care,hair care and several products.It is also familiar in curing several disorders like acne,psoriasis,tuberculosis, fever, eczema, ulcers, dry skin,lice and irritation.If it is applied to the hair,the problems like dry hair and hair loss can be minimized and it also prevents gray hair. It is treated as the best source for skin problems,despite of all these it also maintains skin to glow and acts as non-toxic alternative to insect repellent.It acts against to mosquito bites,gnats and other biting pests. Neem leaf is treated as the best remedy for treating digestive problems,it can be taken in the form of tea or capsule.It also helps in regulating respiratory problems.Helps in maintaining healthy immune system, good digestive processing and wash off the toxins that present in the blood. 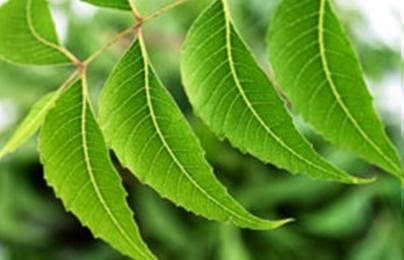 Neem leaf grinding to paste and apply the exacted mixture to the eyes helps in curing eye problem and it also have the ability of curing blindness. The best method to relieve from eczema,or other skin problems is,putting neem leaves in hot water and strew with the leaves.Soak yourself in the water for half an hour then the itchiness vanishes. 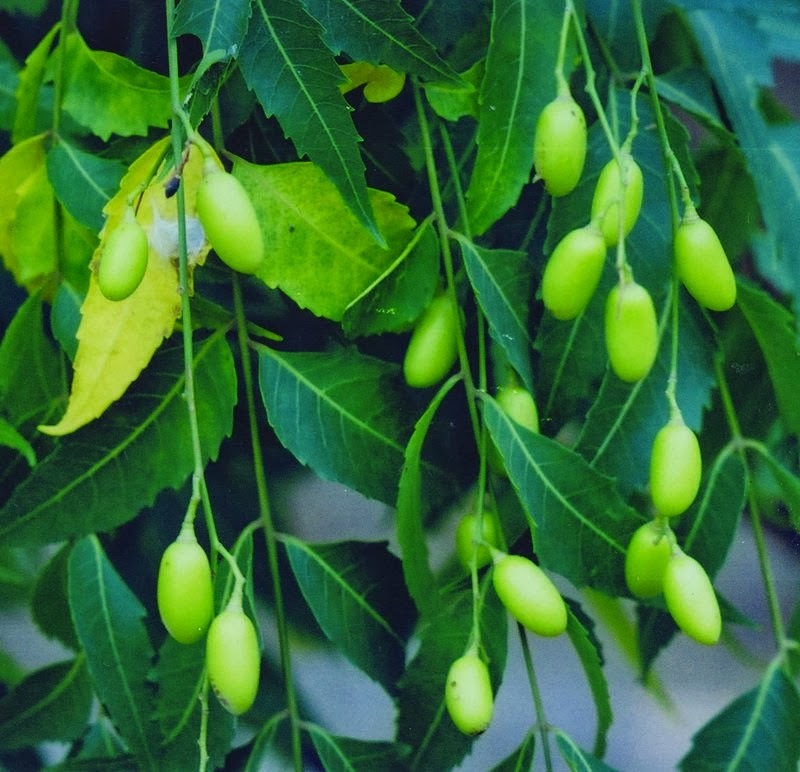 Neem tree bark is well known for reating gum problems and teeth problems.The bark can be used directly or in the form of powder,rub the bark or twig on teeth which is helped in curing the teeth and gum diseases and helps in maintaining healthy mouth. 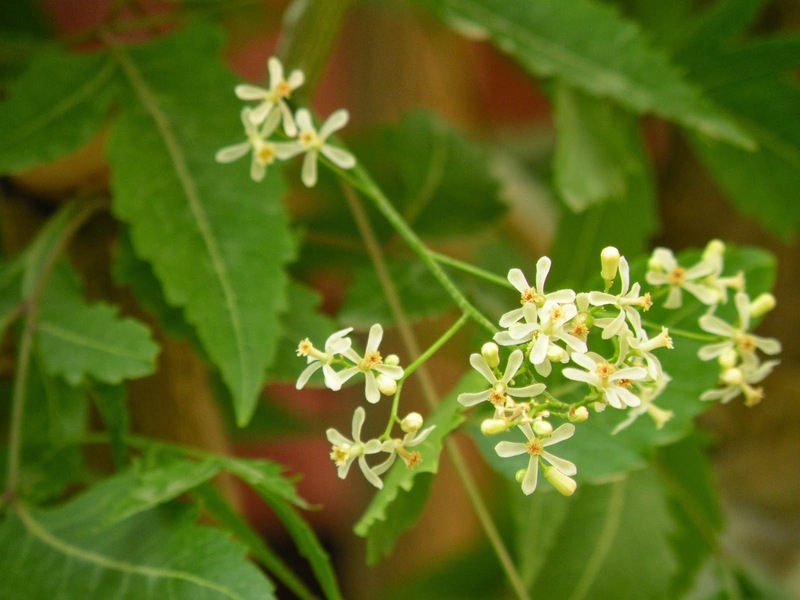 Neem flowers are widely used in curing diabetes, It is dried and make into fine paste and apply to the skin inorder to get rid of all types of skin diseases.It is treated for best in curing digestive,intestinal and blood functions. 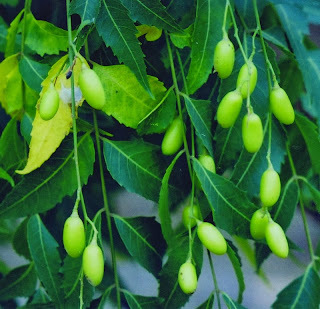 Neem oil is termed as an effective contraceptive which is worked on both people and animals.It is treated as best for birth control.It is advised not to consumed by pregnant ladies and the people who are planning to conceive. It might be surprised but it is true as neem helps in treating bites of mosqutoes.Rubbing the neem oil on the skin of cat or dog,not only treats bug problems also helps in maintaining good shine of fur and makes it healthy. Above all the benefits seems to be very effective for any type of problems when it is related to skin,hair,mouth etc.,It is treated as very natural treatment and it is not much expensive,any one can afford it and even plant their own tree.It is exception for people or animals who are trying to pregnant and there may be side effects to children.So it is advised to consult doctor before takine any step.